Deepen Your Practice and Enhance Your Teaching Skills. 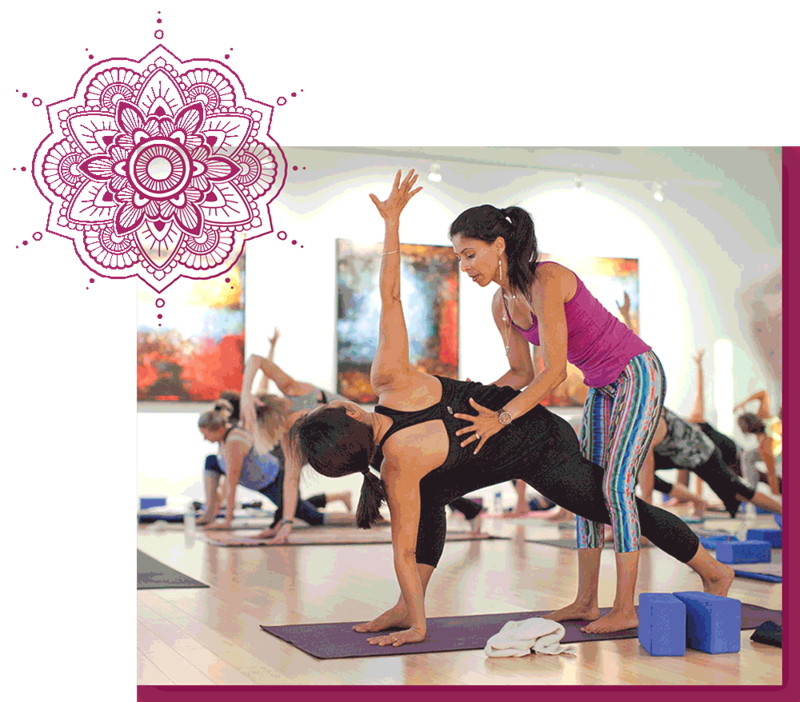 Become the Best Yoga Teacher You Can Be! Learn how to increase your income and create profitable workshops, programs, and retreats. It’s your time to shine! Whether you are a new yoga teacher or a seasoned teacher/coach trying to take your skills to a new level, the questions are always the same. What do I do next? This is where Adri’s mentorship program can help you. Adri’s Healthy & Wealthy Mentorship Program was born after many years of practicing, teaching, and coaching clients around the world. As one of Shiva Rea’s senior teachers of many years, Adri has been a mentor to many teachers participating in Shiva’s teacher training programs worldwide. I know what it feels to build a business alone and not knowing where to start! I want to help yoga teachers and wellness coaches do what they love, grow their business and careers in an authentic, empowering and meaningful way. Adri has guided and helped many of her teacher trainees and teacher friends to enhance their teaching skills, find their authentic voice, create nurturing and well-balanced sequences, and much more. Learn more about Adri here. Are You Looking For Ways To? 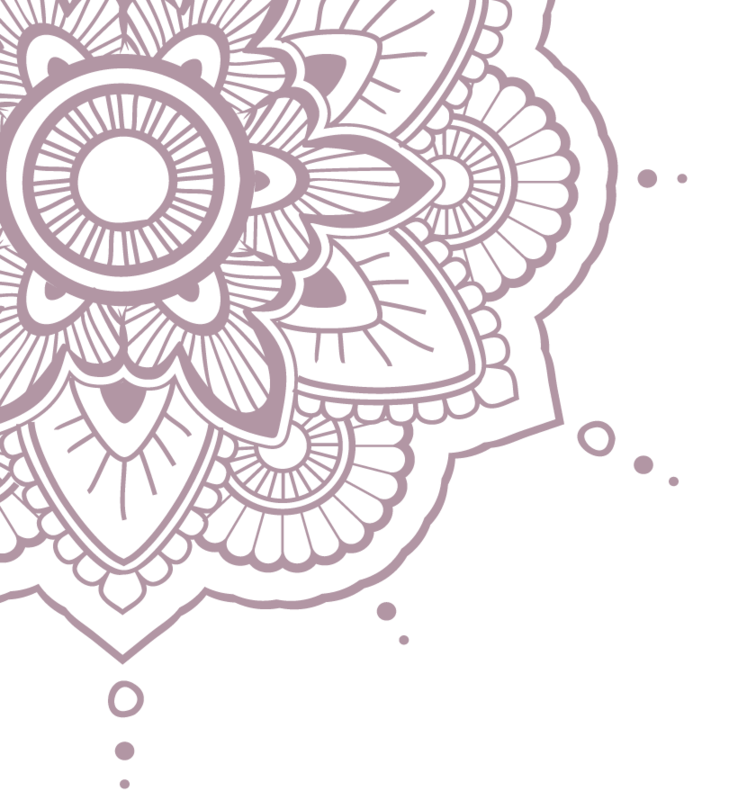 Establish a regular yoga, meditation, and self-care practice that can include Ayurveda, Aromatherapy, Crystals and more. What’s included in the Healthy & Wealthy Mentorship Program? After many years of experience, Adri has become very knowledgeable and intuitive. She works with total privacy and in a nonjudgmental way so you can share your dreams, ideas, and desires with ease. Adri’s love and commitment can be instantly felt. Adri is looking forward to seeing you thrive, grow and share your gifts with the world. Who Is The Healthy & Wealthy Mentorship Program For? Adri believes that having the right guidance and mentorship is necessary in order to find new inspiration, work through roadblocks, feed your soul and grow both personally and professionally. Her goal is to make mentorship accessible with 2 options to choose from according to your needs and goals. Adri’s Healthy & Wealthy Mentorship program requires you to show up fully, be honest, and self-motivated willing to make the changes needed to meet your goals and do what needs to be done during this time period. I’ll be one of your biggest cheerleaders, a “success advocate” for your business. Someone who is 100% committed to you and your goals; someone that will walk this journey with you so that you never feel alone. Are You Ready to Invest in Yourself and Your Career? Adri’s busy schedule only allows for very limited space in her calendar to work one on one with self-motivated, trustworthy and committed yoga teachers, coaches, and healers willing to put in the time to work on their personal and professional growth. We promise you that the results will be worth it! We can’t wait to work with you. 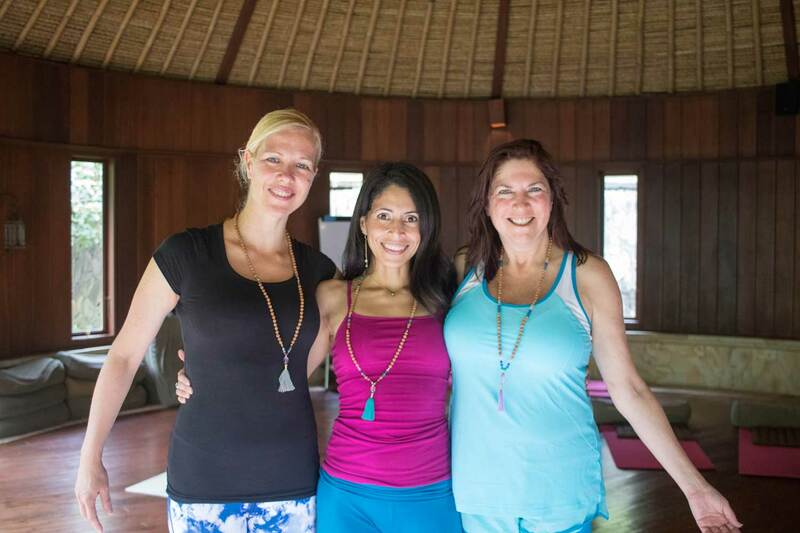 "Adri was my mentor while I was becoming a Prana Flow Yoga teacher, she provided lots of guidance and inspiration. At times of confusion her knowledge behind sequencing and the flow of a class was unparalleled." You are an Amazing teacher and person Adri, you always talk to us how important it is to respect ourselves, our bodies and not to go beyond of what we can truly do at the present moment, to be patient and keep practicing until our bodies are ready for the next step... I see the full circle of your teachings being congruent in all the aspects the practice involves. I admire you deeply! Thank you for being one of the best teachers I've ever had, hope I get to practice with you soon! Such a wonderful and inspiring teacher. Thank you so much for sharing your knowledge!